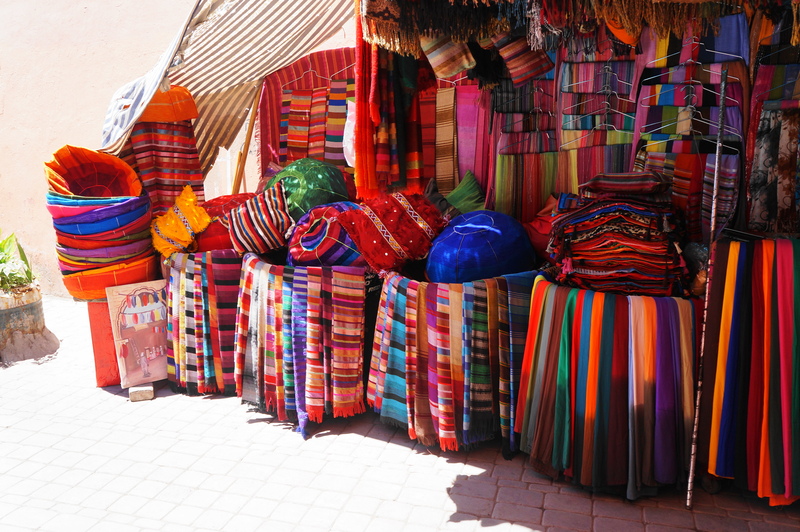 The lush colors of the textiles of Marrakech. Eye candy at every turn. Melanie and I have our faces painted with kohl in an apothecary. 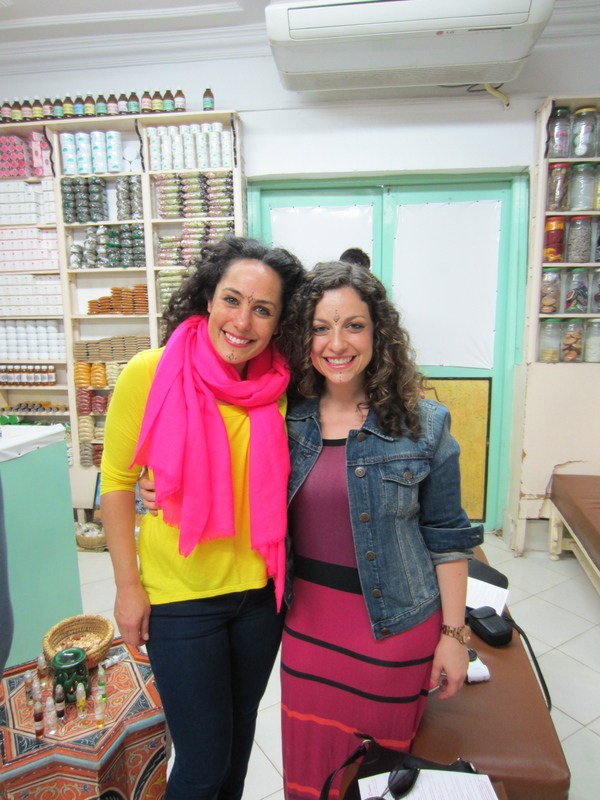 We bought buckets of local Moroccan Oil! I just returned from my second trip with Escape To Shape, an adventure travel/fitness company I LOVE. 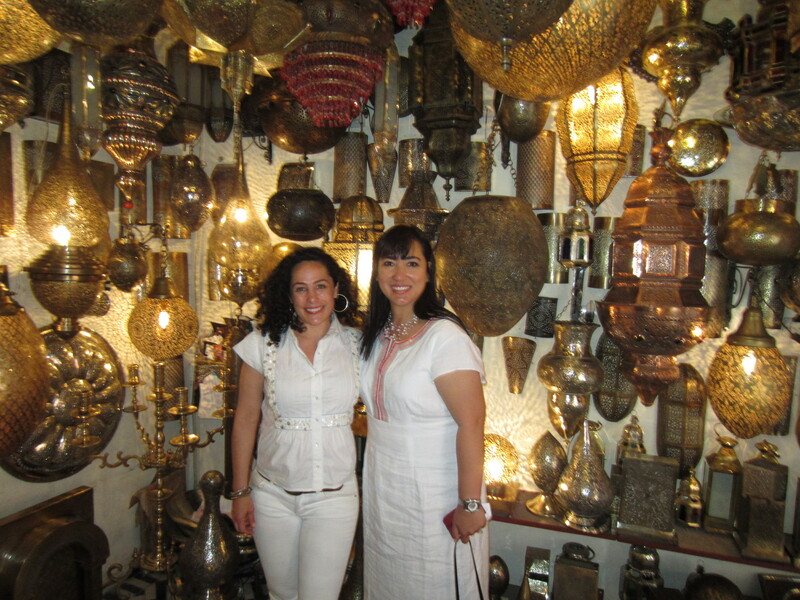 The first time I traveled with them was to Istanbul last summer and in June, I went to Marrakech. To make things extra wonderful, my dear friend, the lovely and excellent Alex McKay, came along. So Marrakech. WOW. The colors were so bright, the beauty so lush, the scent of roses lingered in the air – I’m not sure words will do the trick in describing the sensory overload of being in the ancient city. It’s a place I always wanted to visit as the aesthetic so appeals to me, and it did not disappoint. I may just let some photos tell the story. In keeping with this blog, we did more than just explore – we also exercised about two hours a day – one yoga class and one fitness class (somewhere between bootcamp and sculpting) lead by the excellent Kiya Knight (Kiya Fiya, if must know…and she made us burn!) 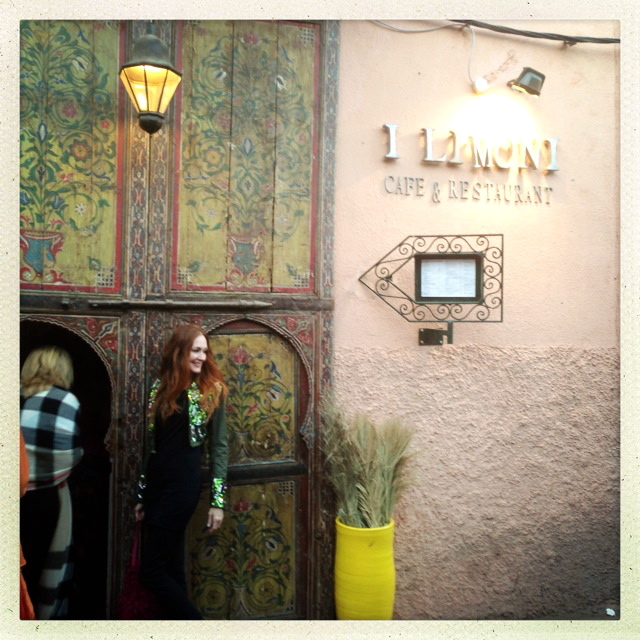 We stayed in Marrakech mostly and spent one day hiking in the Atlas Mountains. Escape’s Erica Gragg did another fantastic job picking fabulous/amazing hidden spots to visit and we all felt simultaneously out-of-our element (in a thrilling way) and totally taken care of. Was rather a perma-grin week for us all. Thank you, Erica, Kiya, Francesco and thank you to new pals I met who were so generous with their stories and their hearts. Ah travel, it does a body – and soul – good. Kiya’s workouts are no joke. This was one stop on her make-you-cry circuit. 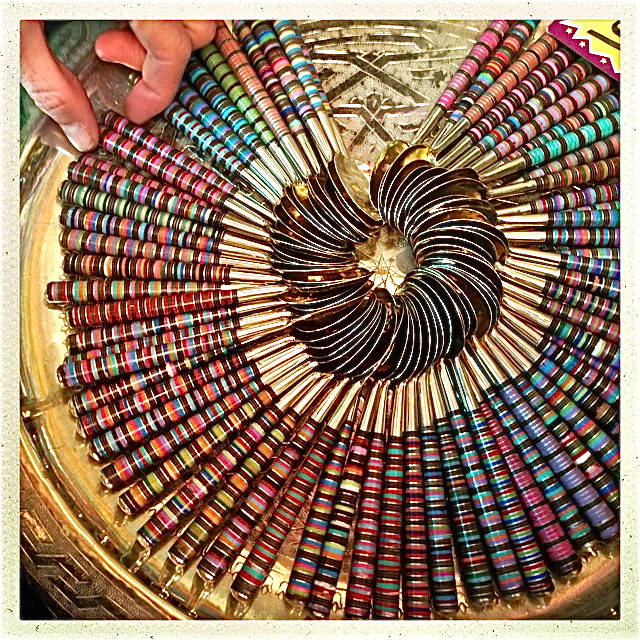 Handmade crafts are everywhere in the market. 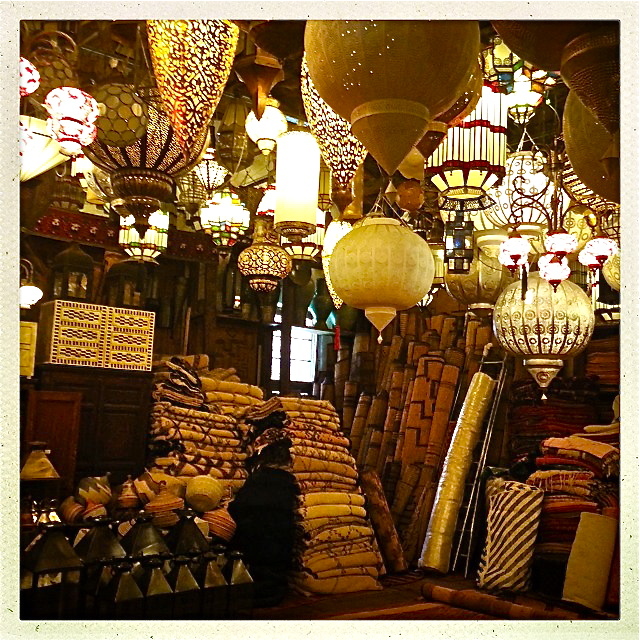 Alex bought three lamps in this store…and surprised me with one! A treasure. Heaven.